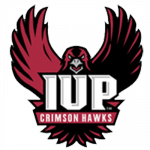 Tickets to all Kovalchick Complex events can be purchased in person at the Box Office during the below hours, online via www.iuptix.com, or by phone at 1-800-514-3849. Please be aware that tickets purchased via phone and internet are subject to additional convenience charges. When purchasing tickets through the internet and the phone, please note your available Will Call option. To place your online order now, simply click here! All sales at the Kovalchick Complex Box Office are final. Will Call is located at the Kovalchick Complex Box Office windows in the main lobby on the Wayne Avenue side of the complex. Will Call tickets are printed and will be available for pick up approximately two (2) hours prior to scheduled start time on the date of the event. To pick up Will Call tickets you must have a photo ID, the credit card used to purchase the tickets and your confirmation number. Patrons may leave tickets at the will call window; however the Kovalchick Complex will not accept responsibility for unclaimed tickets. Tickets left at Will Call will be released only to the person whose name appears on the ticket envelope and/or to the person who purchased the tickets with the credit card used and a valid photo ID. 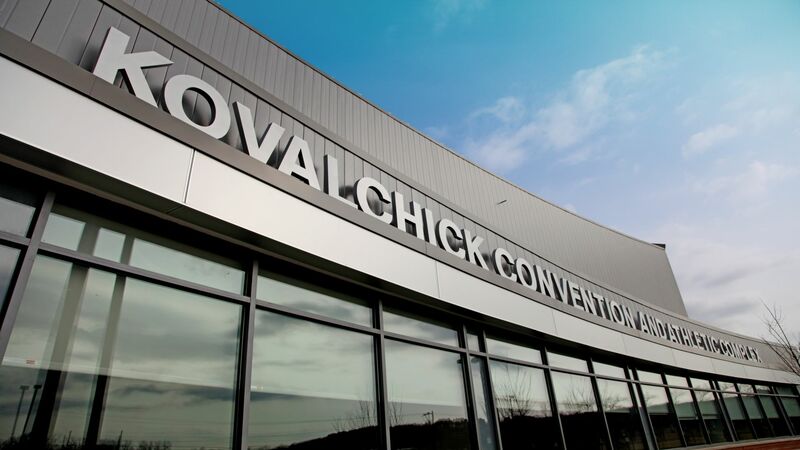 Unless otherwise stated by a promoter, children under two (2) years of age do not need a ticket to attend an event at the Kovalchick Complex as long as they are seated on someone’s lap. There are no refunds or exchanges for tickets purchased at the Kovalchick Complex Box Office, online or via phone. In the event of a show cancellation, all ticket fees and/or charges may not be refunded.